Even with the best of intentions, our credit and finances may still not be as good as they could be. Often it is not actually our fault. 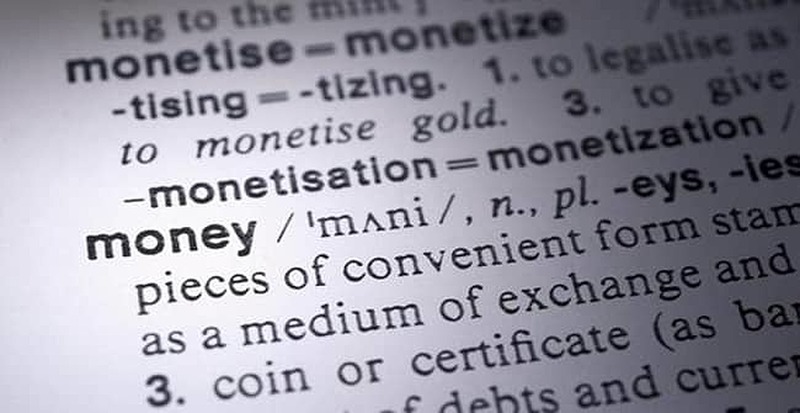 Financial terms are sometimes difficult to understand for anyone who does not have a degree in banking. This guide is intended to identify some basic finance terms and clearly define them in language we can all understand. Usually used to identify the relationship you have with a financial institution, creditor or service provider. It is how the institution can identify you, specifically among all of their customers. The interest charges we pay when we borrow money from a lender represented as an annual rate. The APR is usually spread out over our monthly payments. This is what each of us should be doing to keep track of our money. Technically, it is a plan for how we will spend our money over a certain period of time. The goal of a budget is to allocate our income so our expenses are met, hopefully with money left over. Having an agreement that allows you to borrow money from a lender means you have credit with them. There are three major credit bureaus that track our credit history and score through monitoring of our payment and financial history. This is also known as a credit reporting agency (CRA). The three credit bureaus are Equifax, Experian and TransUnion. Represents money owed. If you borrow money, the amount borrowed and any fees charged is your debt. When an account is not paid by the agreed-upon date, it is said to be delinquent. If it has been delinquent for too long, it goes into default. This is a seriously negative financial condition. This is the primary credit score used to measure our creditworthiness. It is a number between 300 and 850, with the larger numbers representing a better score. FICO originated from the Fair Isaac Company. A finance charge represents the cost of borrowing money. Finance charges can include interest, fees and other upfront costs of borrowing. When a borrower is in default on a mortgage loan, the creditor can begin a legal process called foreclosure and may seize the property. An amount of time after a payment is due in which the creditor will accept payment without sending a negative report to the credit bureaus. This can vary and a grace period should not be expected. An entry called an inquiry is made on your credit report each time a copy is requested by you or a creditor. This may affect your credit score. An account that is shared by two or more people. Each person on the joint account is legally responsible for the debt. A person, institution or entity that loans money or provides financing. A contract agreed upon by both parties that defines terms and allows for money to be borrowed. Defines the lending of money for the purposes of financing a home or other residence. The amount delivered to the lender or service provider in return for the loan or services. A revolving credit account indicates an open line of credit, as in a credit card agreement. As money is borrowed and paid back, the credit line revolves around the credit limit. A credit card account that is opened using a form of capital – usually cash – to secure the use of the card to make purchases. A term for a borrower with less than good credit. Subprime loans are more costly in terms of interest and payment terms. Money that is borrowed without collateral is unsecured debt. Most credit cards are this type of debt. A type of loan in which the interest charges vary up or down based upon an index or ratio. Many finance terms are published by banks, credit card companies and other lending institutions. The federal government also provides resources through various agencies for defining financial terms. I recommend visiting the websites of any government agency that oversees consumer interests and commerce.